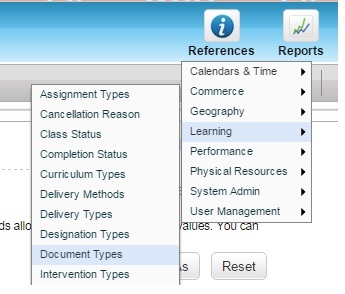 In this blog, I am going to discuss how LMS administrators can add documents to the learning items in successfactors LMS. I have not seen any reference document available hence thought of posting this information for LMS Administrators. 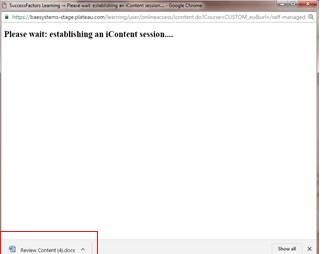 The steps below would help them to understand the procedure of adding the documents/attachments to the Item so that learner can go through the document. 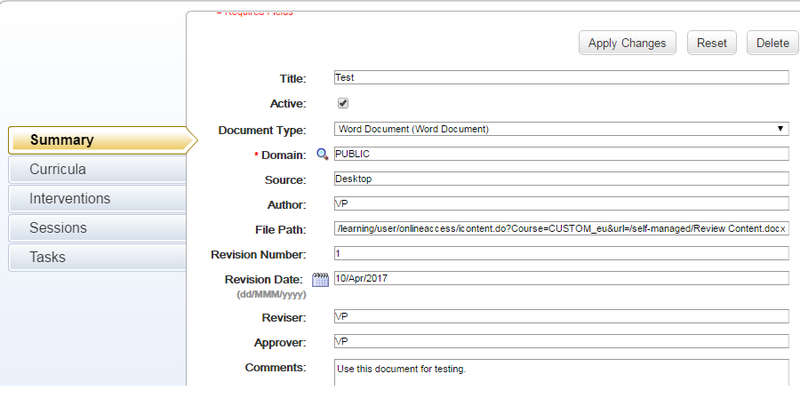 This document would be shown as content object along with the main content object to the users when they open the course. Document Type – This is the Document Type which you created in the previous step. Mention the File Path where your document is stored. The Users should have access to this shared space where the document is stored. It can be SharePoint Link as well. This is the preferred option. File Path – This is the path where you upload your document. Document – Test has been created. Go to Content –> Tools –> Import Content –> Add New Content and Click Next. After selecting the document / file. Configuring intervention & Content settings and importing the file. Select the Server Location, Enter the Content Package ID and Click on Import Files. The File will be imported successfully. Go to Learning –> Select the Intervention –> Click on More against the Related Area –>Select Documents –> Click on add one or more from list. Select the relevant one (Select the Test) and click on Add. You can see an attachment icon and says 1 attachment. When you click on the Attachment Icon, you can see below however you cannot open the document from here. To open the document, you should click on the content page and click on the Review Content which is the relevant document attached for this intervention. When you click on the content, you can see the attachment downloaded. For Scheduled Offering, the user has to go to that particular offering by clicking on See Offerings– click on the relevant offering – click on Attached Documents to see the link to the document. 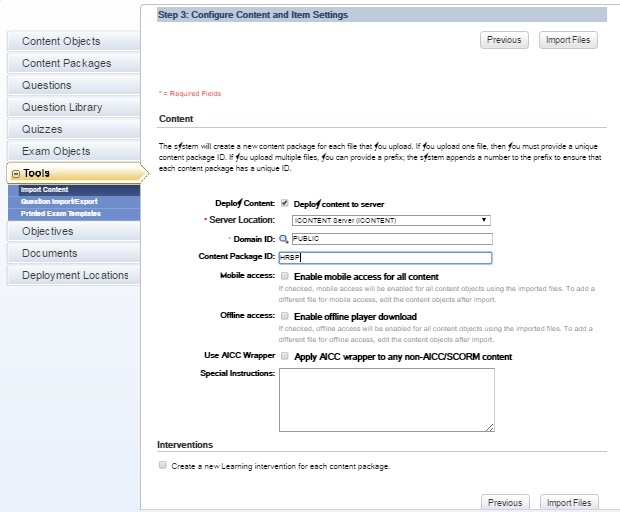 Note: Currently you can assign Documents to Item & Scheduled Offering which can be viewed by the User however User cannot view documents which are linked to Curricula & Tasks. Curricula & Tasks are meant only for Learning Administrators. Please let me know if this blog is of your help. hi this is a great article and very informative. I have one question why is Icontent not a perferred option to store documents? Contents like AICC & SCORM are dynamic in nature & contains many files in each content and hence you would need a iContent Server to store the files. However documents like PDF & Word Documents are very static and can be stored in your Workspace (intranet) and can be easily accessed by everyone. Also, the document is usually meant for course content. 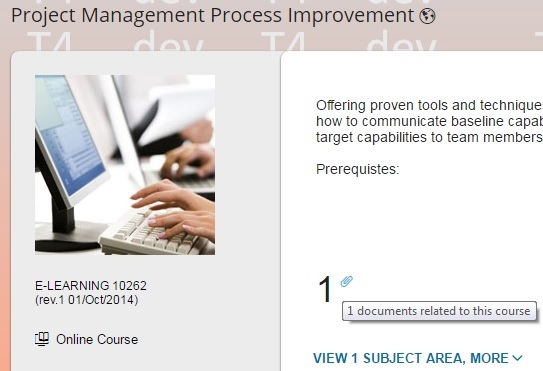 We use documents whereby user can click on it & read some instructions, generic info or some information about the course which would be helpful for the users. Great summary. 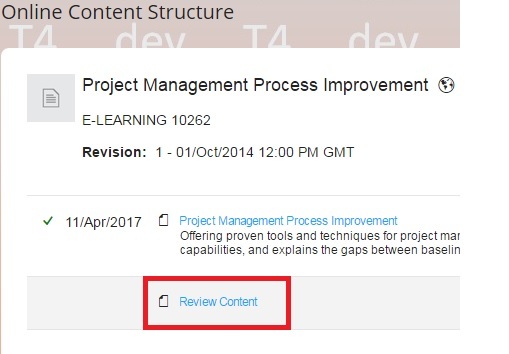 Do we know what happens to the documents paperclip on the new course home (Fiori) design? It’s missing the last time I checked the new Course Home preview.